I have followed Dallas for years and have always admired her talent, her style, and her eye for the unique. 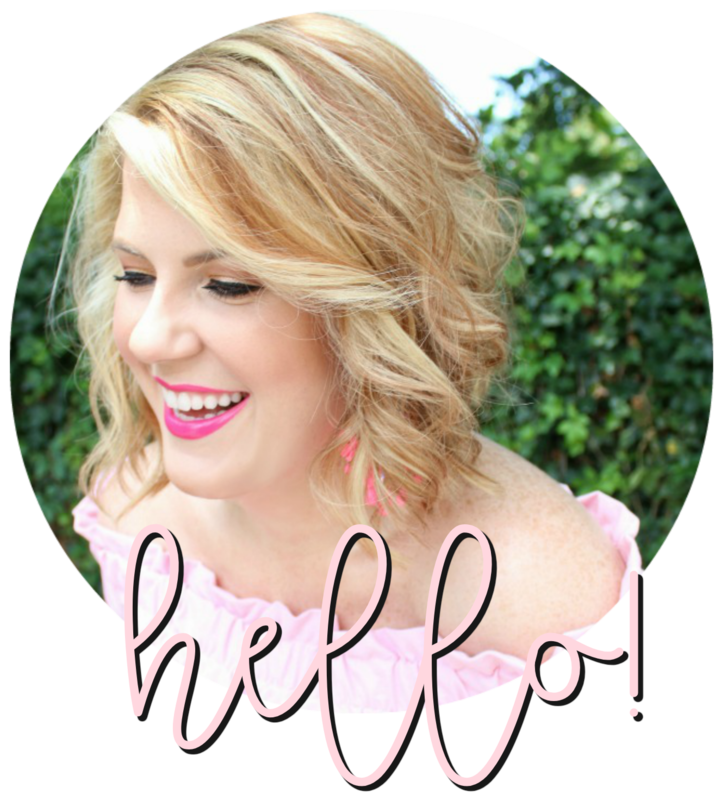 She redesigned and relaunched her site a while back and her blog got a complete overhaul. It is absolute perfection. That's really about all I need to say. Kacey is releasing her first Christmas album next month (A Very Kacey Christmas), and she's doing a tour to celebrate. I've already got tickets to see her at the historic Tennessee Theatre in Knoxville with two of my best girls. Adorable mama-to-be, Eleni, of the blog Convey The Moment, always gets it right when it comes to seasonal decor. This fall is no exception. The muted colors and soft details are just enough. I came across this renovation on pinterest and completely fell down the rabbit hole. Have you ever in your life seen anything this adorable? Well, actually, just wait until you see the inside! My (and everyone else's) favorite earrings of life are back and better than ever. I've literally been wishing and hoping that Lisi Lerch would do a light pink pair and just. like. magic. here they are!